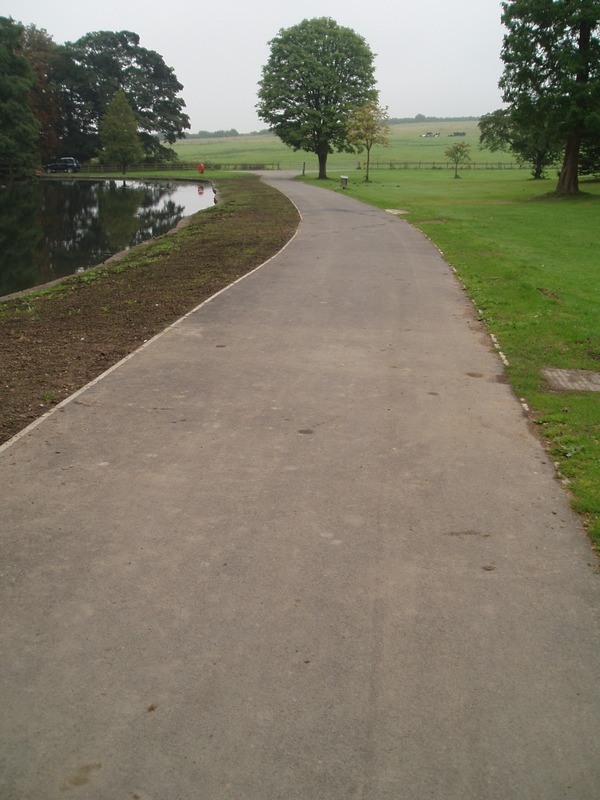 We have recently completed extensive repairs to tarmac and concrete paths at the Temple Newsam Estate in Leeds. 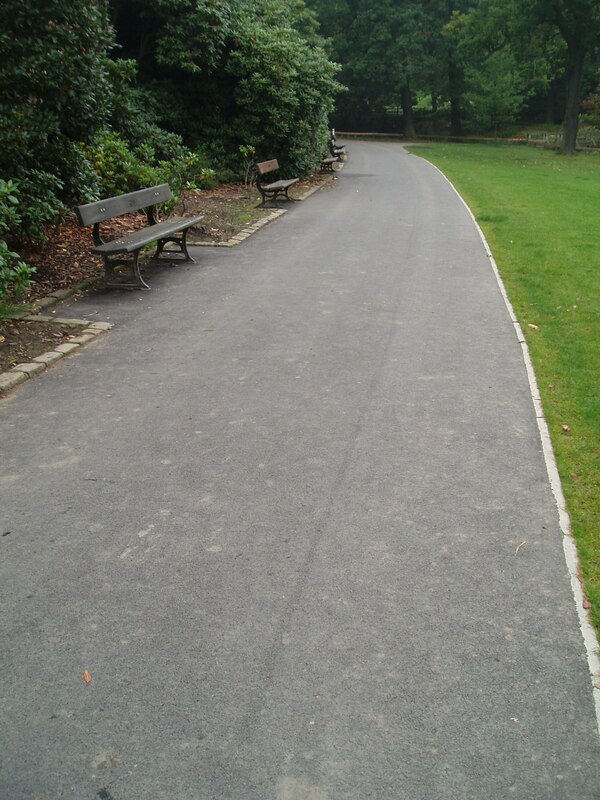 This involved stone up and re-kerb, as well as hand and machine lay of tarmac and concrete. 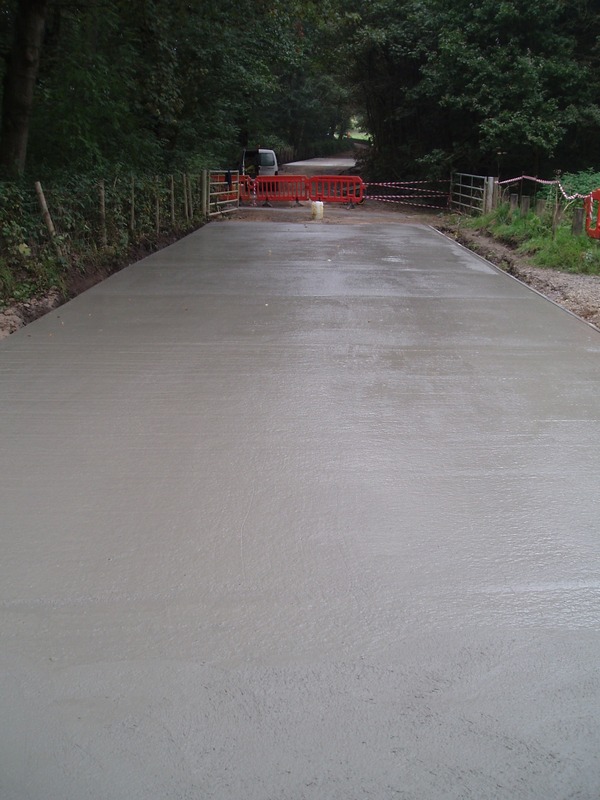 The tarmac works were completed in late July and the concrete works in mid-September. On Saturday we completed the first phase of resurfacing works at the British Gas training school in Leeds working on behalf of Online Contractors. 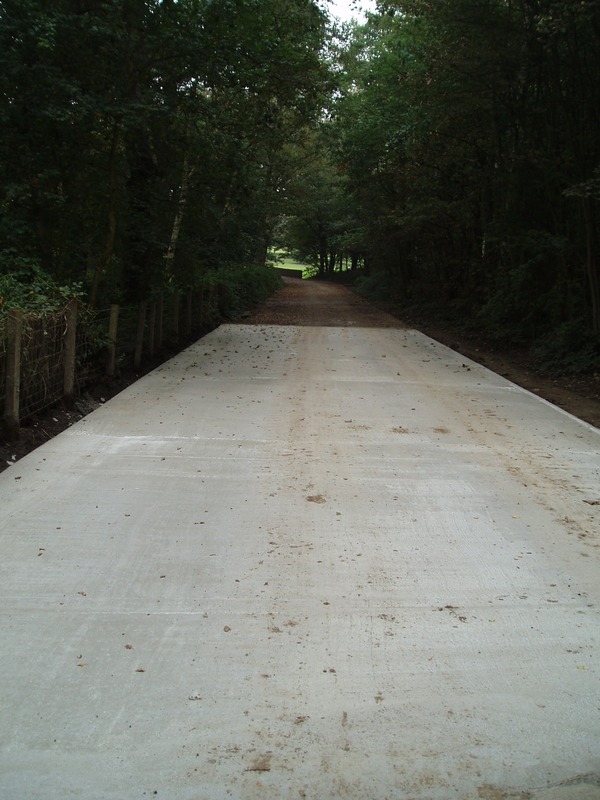 This project has included tarmac resurfacing of several car parks and the main access road, along with associated thermoplastic road marking and planing works. Together with ironwork resetting and gulley alterations, this project has kept our machine lay and groundwork gangs busy on Saturdays since October. The total value of the contract is in excess of £90k. 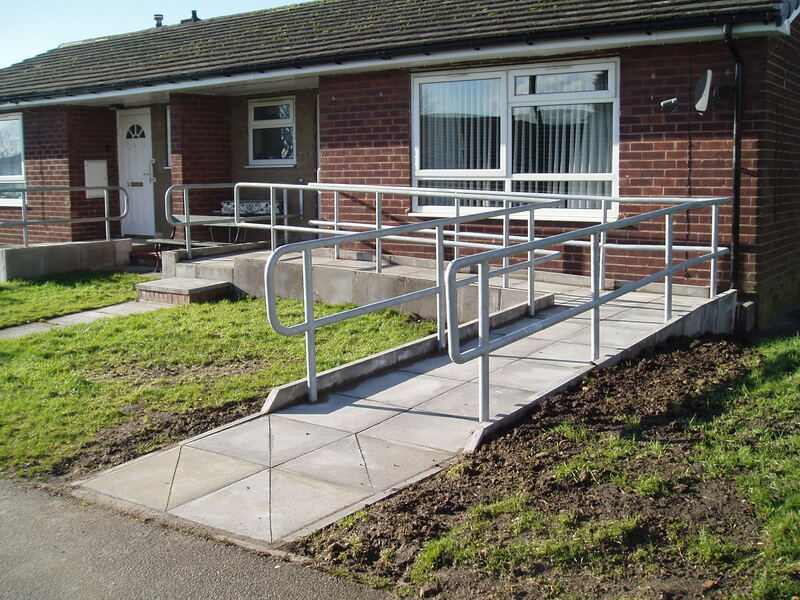 We have enjoyed a close working relationship with our customer and look forward to working with them in the future. 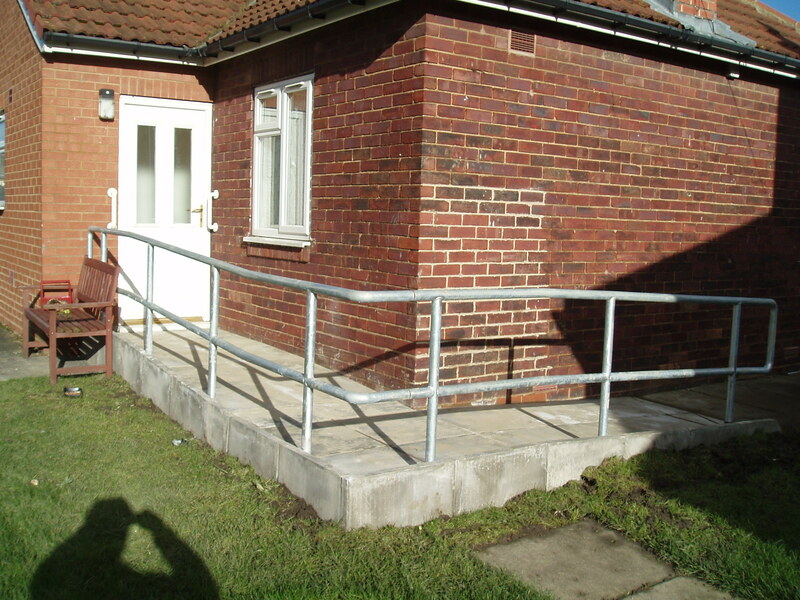 Hello and welcome to the new website of Carthy Contracting. 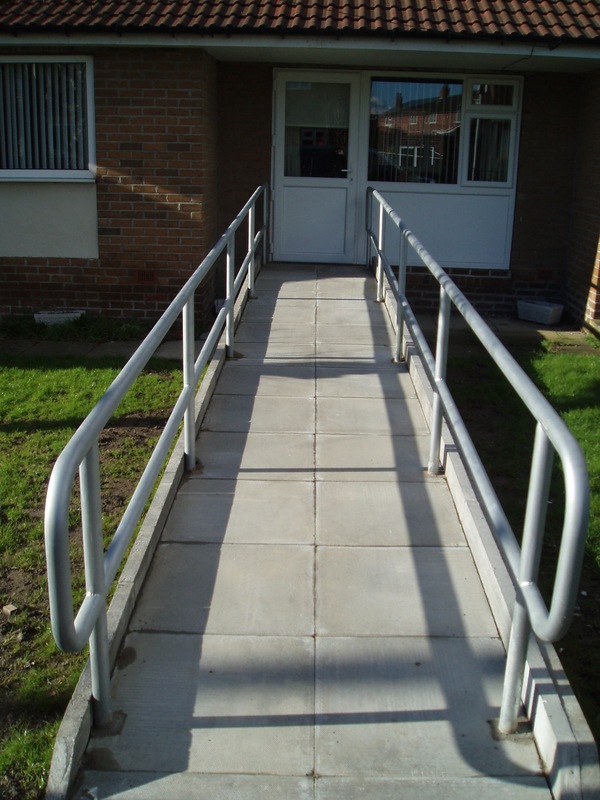 For all information about our surfacing and groundwork services, please feel free to have a look through our site and contact us for any queries you may have.